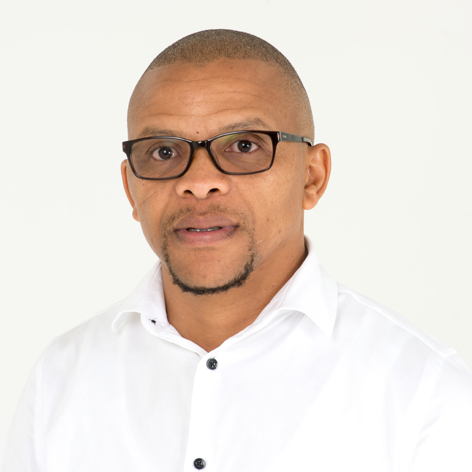 Sandile Prusente is the HIV Prevention Regional Manager for TB HIV Care in the Eastern Cape. He provides oversight activities to three districts (OR Tambo, Chris Hani and Alfred Nzo), and works closely with the Department of Health’s District Management Teams, and other supporting partners, to craft district implementation plans which align with the National Strategic Plan for HIV/AIDS, STIs and TB 2017-2022 – and work towards meeting the UNAIDS 90-90-90 targets. Sandile has a nursing background with diplomas in general, community, midwifery and psychiatric nursing sciences. A public health practitioner, Sandile has more than 13 years of experience in clinical and research programmes. He obtained post-graduate diplomas in HIV Management and Public Health at the University of Stellenbosch and the University of the Western Cape respectively. He has a passion for management systems and pursued a Bachelor of Arts Degree in Public Administration and Communication Facilitation. He obtained his Masters of Medical Sciences (MMedSc) from the University of KwaZulu-Natal where his research focused on Male Circumcision and, in particular, the ‘ecological factors influencing integration of traditional and medical male circumcision at Ingquza Hill Local Municipality’. Before joining TB HIV Care, Sandile worked for the Foundation for Professional Development and the International Centre for Aids Care and Treatment in both Clinical Nurse Practitioner and Nurse Mentor positions. He spent the first two years of his professional career within the private sector where he developed a passion for working with people. Sandile is currently leading a dynamic team in the Eastern Cape, where he remains committed to developing skills and sharing knowledge so that the implementing teams can render quality care at all times.